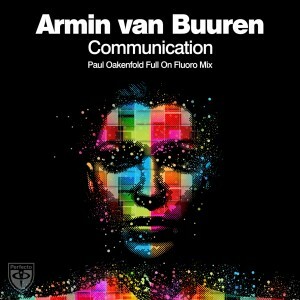 “Communication” is arguably one of the most iconic trance records ever released – hosting one of Armin’s most instantly recognisable riffs to date. 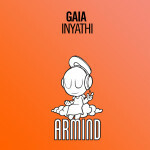 A seminal trance classic that influenced a generation. 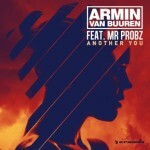 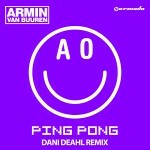 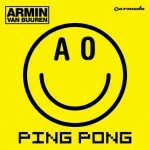 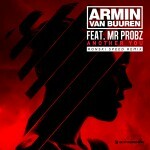 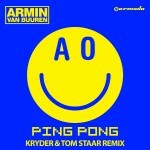 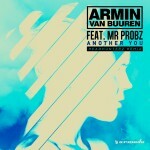 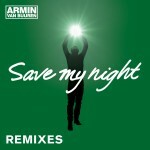 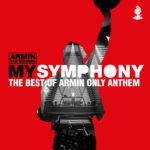 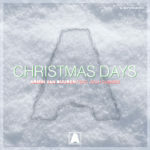 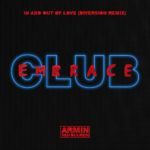 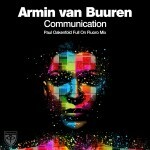 Originally released in 1999 on Dutch label Cyber Records, Armin “Communication”, as it was originally known, quickly gained worldwide notoriety with numerous re-releases appearing on the likes of AM:PM (UK), Insolent Tracks (Spain), BSR (Italy) and Dance Divison (Germany) in the year that followed. 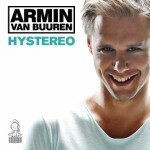 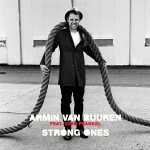 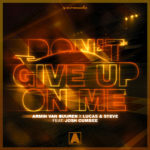 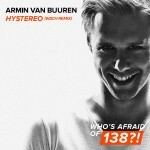 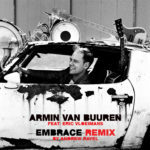 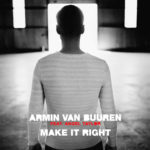 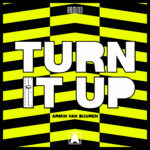 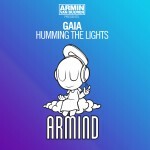 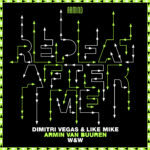 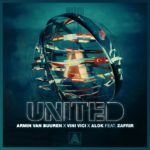 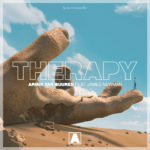 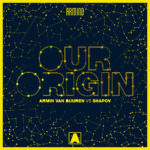 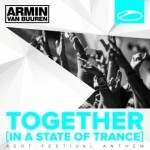 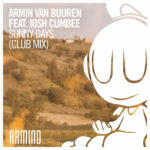 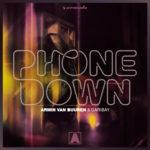 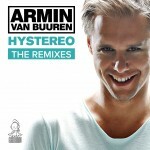 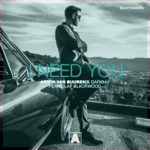 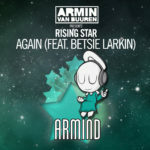 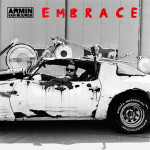 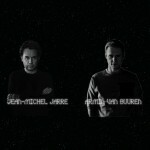 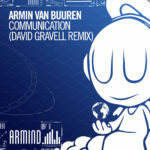 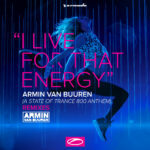 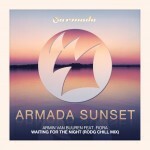 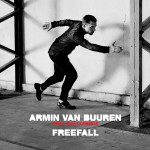 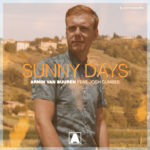 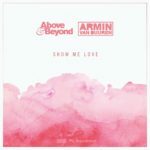 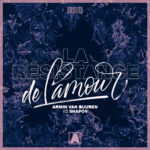 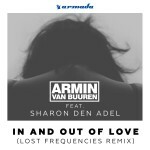 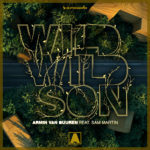 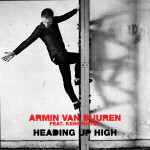 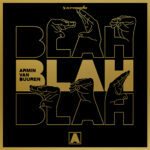 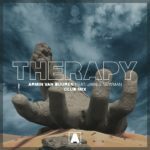 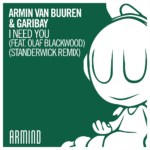 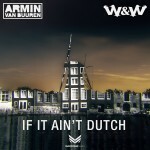 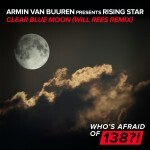 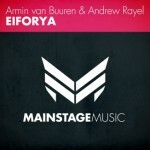 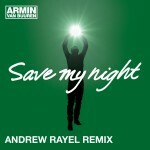 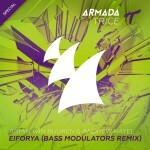 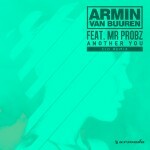 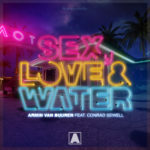 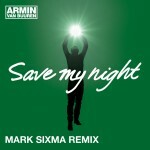 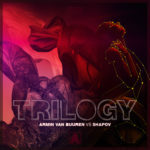 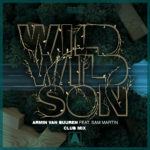 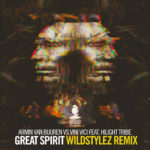 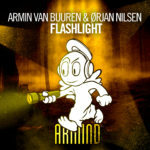 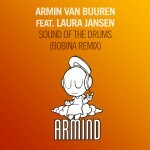 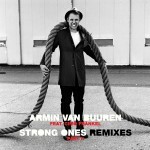 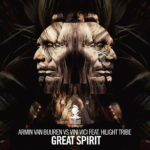 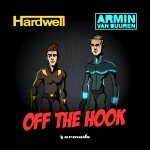 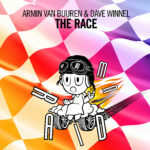 Taking on the full artist name Armin van Buuren in 2007 – “Communication” recently saw a new lease of life on Armada’s own Armind imprint with a package of fresh remixes from John Askew, Coldware, James Dymond and Thomas Heredia. 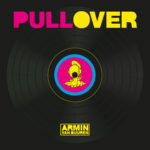 Fastforward a couple of years and now Perfecto Records are very proud to present the awesome ‘Full On Fluoro Mix’ by label boss and trance stalwart Paul Oakenfold – who now puts his signature ‘Fluoro’ spin on this absolutely timeless classic.